Convergent Energy + Power – We're building an energy landscape that is less expensive, more reliable, and increasingly sustainable. We’re building an energy landscape that is less expensive, more reliable, and increasingly sustainable. of energy storage solutions in North America. makes us the largest independent operator of energy storage solutions in North America. company to bring a Global Adjustment energy storage system online. more accurate at peak prediction than public market forecasts using our PEAK IQ algorithm. Powered by results, Convergent manages all aspects of energy storage development and operations to significantly lower commercial and industrial customers’ electricity bills and provide utilities with cost-effective grid solutions. We save customers millions of dollars on their electricity bills. Our PEAK IQ algorithm converts peak shavings to peak savings. We’re the largest independent operator of energy storage solutions in North America. We only profit if you do; we’re in this together. Our systems advance corporate social responsibility. We’ve delivered over $70M in energy storage solutions since 2011. 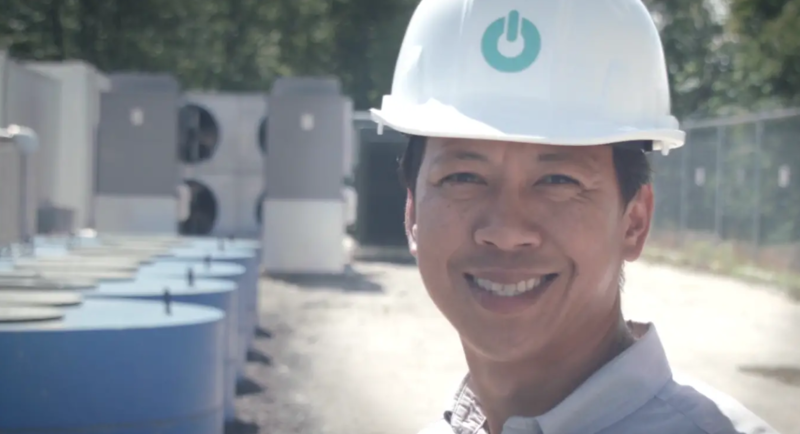 The first MW-scale, independent energy storage developer in North America. The first company to build and operate energy storage as a "non-wires alternative" for utility infrastructure.